River Arch Dental is unlike many general dental offices. Our dentist, Dr. Dinh, has extended skill and training in a variety of complex procedures, including improving teeth and bite alignment with a variety of braces treatments. We provide orthodontic options for adults and children, including Invisalign® clear aligners, providing them with the confidence and care they need to achieve healthy and beautiful smiles. We are happy to provide free orthodontic consultations at our Ontario dental office. If you have questions about treatment for yourself or members of your family, contact us today to make your appointment. In the first stages of correcting teeth and bite alignment problems, the goal is to intercept issues and lessen their impact on future dental alignment. Problems like small dental arches, bad habits that create dental crowding, and signs of future bite issues are evaluated to determine how they can best be corrected. Dr. Dinh provides the first phase of orthodontic care for children to ensure that future treatment is less extensive and creates ideal results in less time. To learn more about interceptive orthodontic appliances for children, including space maintainers, palate expanders, and headgear, visit our children’s orthodontics page. In this part of treatment, modern and traditional appliances braces are utilized to create the best possible results. Depending on the patient’s age, goals, and the severity of misalignment problems, options for clear and cosmetic braces are provided. 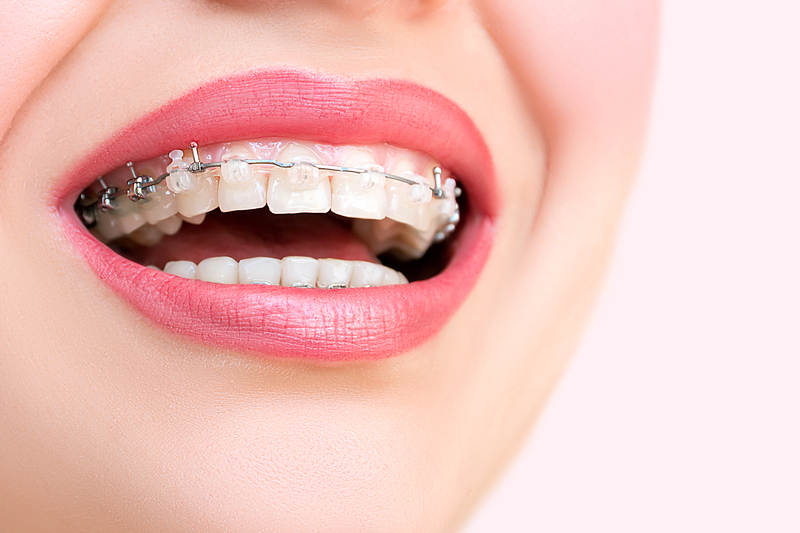 Dr. Dinh, our Ontario braces provider, has studied the correction of severe overbites and is able to create well-aligned, comfortable smiles with orthodontic treatment. With dependable and predictable procedures, Dr. Dinh treats an array of alignment problems, including varying degrees of overbites and underbites. Ask our dental team about your braces options, which include removable aligners and tooth-colored appliances. We also encourage you to browse our website for more information about available orthodontics. Concerned about Crooked Teeth and Bite Problems? Schedule your Orthodontic Evaluation! It’s not too late to get started. 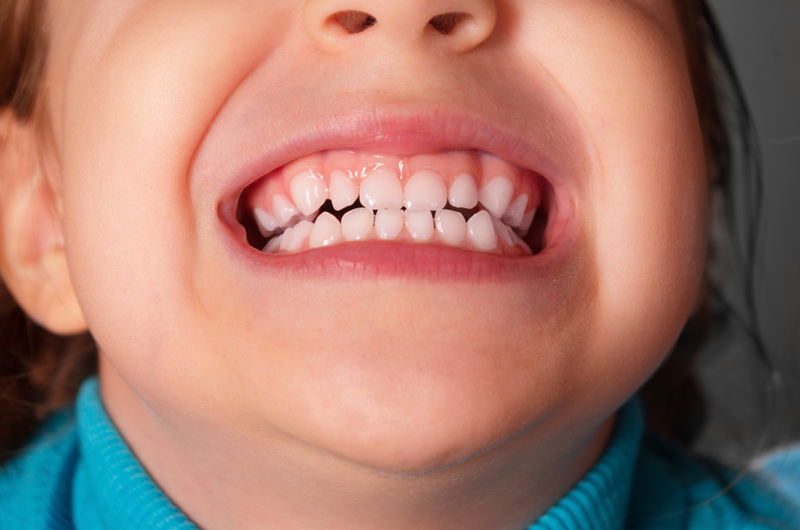 Whether you’re bringing your child in for their first evaluation or you have questions about adult braces, we can create a treatment plan to meet your needs. Contact River Arch Dental today for more information about orthodontics in Ontario.